The firebrand leader made the confession in a speech on Monday night to businessmen as he discussed his anti-drug efforts, according to AFP. 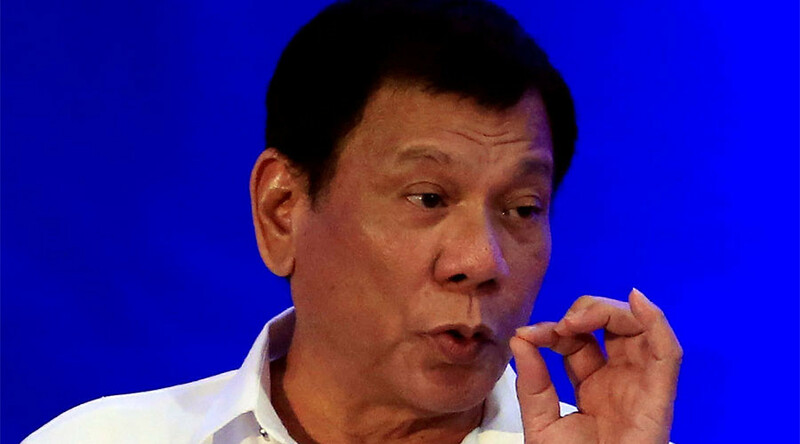 Speaking about police officers and unknown assailants killing suspects, Duterte recalled the time when he was mayor of Davao, the third most populous metropolitan area in the Philippines with more than 1.6 million inhabitants. "In Davao I used to do it personally. 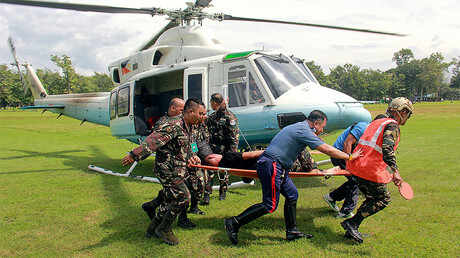 Just to show to the guys [the police] that if I can do it, why can't you," Duterte said. 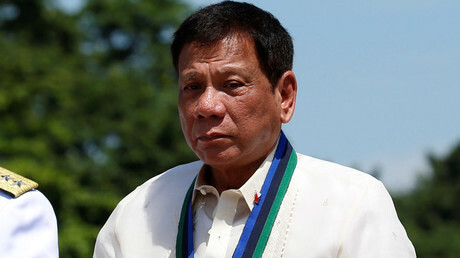 Duterte rejected criticism from international rights groups that accuse him of giving the green light to extrajudicial killings and the use of excessive force, and said he would not stop the notorious war on drugs anytime soon. Previously, documents released by WikiLeaks alleged that Duterte ran a vigilante group called the Davao Death Squad that killed over 1,000 suspected criminals – a claim he has always denied. Other inflammatory statements followed, making clear the leader’s strong attitude toward suppressing drug trafficking. In September, Duterte said he would be “happy” if his relentless drug war was as effective as the Holocaust. “Hitler massacred 3 million Jews. Now, there are 3 million drug addicts... I’d be happy to slaughter them,” he said. “If Germany had Hitler, the Philippines would have...,” the president went on, pointing to himself.